Pardot Campaigns Quick Audit: your light in the darkest room. How an audit of your Pardot account could be what you need to start making automation your best friend. Pardot is a sandbox, which for some people is a dream and for others, it’s like being alone on a desert island. What do you do next? Well, if that’s the analogy we’re going with here, an audit of your Pardot account would provide the materials to build a boat and a map to find the mainland. Pardot enables marketing teams to automate a wide range of business processes, transform acquisition campaigns using tangible data and drive brand evangelism amongst existing customers. However, to get to this point you’ll need to have a clear strategy in place and a big part of this is knowing where you’re currently at with the system. If you’re like any other business, then Pardot might take a back seat in terms of priorities. However, this isn’t ideal because the sooner you get the ball rolling, the sooner you will reap the rewards.  It is the lack of resource and direction, which led to MarCloud Consulting being created. An audit of your Pardot campaigns gives you a chance to take a step back, breathe, and gather your thoughts. Following this, it gives a new perspective on where you are going with the system and it provokes new ideas and approaches that help improve marketing campaigns. In this guide, we will explain how a Pardot Quick Audit can significantly improve your marketing automation programs. By recalibrating and getting an expert view based on your core marketing objectives, you can go on to build out Engagement Programs and introduce new automation rules to transform marketing performance. Any audit should start by reviewing the core objectives. By establishing what’s important to the business, its current application and the resources available, an audit’s recommendations can be made bespoke to the business. A one-size-fits-all-approach with Pardot simply doesn’t work. We are yet to come across two firms that have the same requirement from Pardot. This highlights the importance of establishing a holistic view of the firm’s objectives in relation to digital marketing activity. These early-stage discovery conversations often elicit new opportunities for automation to support the business. First, we need to understand your objectives, at a business and digital marketing level. By having this discussion we can quickly gain context about how your business operates and its go-to-market strategy, and decipher what’s important to different business functions (management, sales, marketing, technology). Often it becomes clear that business functions aren’t aligned with their view of high priority objectives for the firm. With clarity on immediate objectives, the business can re-calibrate and work collaboratively to deliver results. We’ve been in meetings where marketing teams are finding out information from sales for the first time, that they wouldn’t have learnt otherwise if it wasn’t for the Pardot audit bringing them together. Business processes can also be reviewed at this stage. It’s amazing how, with a bit of imagination, you can reinvent certain processes using Pardot. For example, you might set up a process where sales can recycle leads and provide a reason as to why they weren’t sales-ready. Once sales have provided a reason, they can sync back to Pardot and be pulled into an Engagement Studio that nurtures them based on the reason they were recycled. Eventually, they will go full circle and sales will be able to see the whole audit trail. This is just one example of how automation can improve your campaigns but it highlights how these initial discussions can encourage your firm to explore new ways of using automation and improve any existing flaws that the technology could support. Beyond exploring how core business objectives should be considered within the scope of a Pardot project, you want to take a more focused look from a campaign perspective. That is, what’s working and what’s not, what are we looking to achieve short-term and what hasn’t yet been considered? Many firms will be using third-party technologies such as Google Adwords and GoToWebinar. You’ll want to address how campaigns being run with these software can be incorporated into your nurturing programs if they aren’t currently. For example, if you have a proprietary software or a new product to talk through you might be hosting onboarding webinars for new customers. With the GoToWebinar connector, you’re able to score prospects based on their registration and subsequent attendance of the webinar. With this level of insight, you’re able to precisely segment your campaign prospects. At this stage of the Pardot Quick Audit, you’ll want to identify the 3-5 campaigns that are a priority. This will allow you to scope projects beyond the audit. Furthermore, the audit recommendations can then be applied to campaign specific objectives. Understanding the data contained within Pardot is vital as you look to optimise for effective campaign management. You need to evaluate what’s in there, and why. It can quickly become a maze filled with random prospects and no one knows where they came from or where they’re going. A snapshot review of your prospects with any anomalies flagged will help get your lists back in order. You might not yet have considered how your data should be segmented. Or the requirement for segmentation may have changed based on the discovery stage of the Pardot Quick Audit. This review might also highlight any gaps in your prospect data. Data integrity should also be considered at this stage. If your data hasn’t been entered correctly, your campaign will suffer. For example, we often find that records are entered with names all in capitals or company names use the full incorporation name (e.g. Example Business Limited). When using variable tags, this data would make your communications look unnatural and inevitably deter the prospects. Another wasted opportunity. The second half of the Pardot Quick Audit looks at the technical application of the system and how it’s configured. With the discovery phase completed, we can apply your application of Pardot to those findings. It’s highly recommended that you host your landing pages and forms in Pardot to see the full benefits of its Engagement Studio. To host these assets in Pardot, you’ll need a tracker domain (CNAME record) which is often referred to as a tracker domain. The CNAME is used to point a sub-domain to another host. In this case the host will be go.pardot.com. Having this in place allows for a seamless transition from the company website to Pardot hosted pages. Equally important and often overlooked are the two most broadly accepted standards of authentication, Sender Policy Framework (SPF) and DomainKeys Identified Mail. Major internet service providers and spam filters typically check for one or more of these authentications when determining if an email should make to a recipient’s mailbox. Your tech support should be consulted on this point to give yourself the best chance of your emails making it to their intended destination. Pardot should never be treated as a standalone technology. Of course, it’s a powerful piece of technology and we believe it should always be seen as the bedrock of your digital marketing strategy, but it needs to talk to other systems. CRM, proprietary software and event software are good examples of technologies that should integrate seamlessly with your marketing automation. B2B firms often have proprietary software where customer transactions are tracked. For example, fintech companies will typically have their own platform that’s used to manage client accounts. Much of the information held within the bespoke platform will likely be an enabler for sophisticated nurturing programs. Developers, therefore, need to think about how they can push data from their native platform through to Pardot. This could be done directly or via the CRM if the data should also exist in there. As a Salesforce company, Pardot naturally has a seamless integration with Salesforce Sales Cloud (CRM). However, it can also be integrated with other CRM systems. This flow of data is essential to ensure that sales teams are receiving the leads and prospect information they need to close sales in a timely manner. When considering CRM integration, custom field naming conventions should also be considered. A coherent naming structure between marketing and sales will help to encourage alignment and avoid time-consuming confusion. The audit also provides an opportunity to review the fields within Pardot from legacy campaigns that are no longer required and consider if new fields should be added. The true value of the Pardot Quick Audit lies in the expert recommendations. Remember, this comprehensive list of best-practice pointers will be applied to your objectives and systems architecture. Each section of the audit comes with detailed priority-status recommendations. In addition to these, general recommendations will be made for each section of the audit based on insights gained through the discovery phase, Pardot best practice and actionable pointers for campaign optimisation. With a tiered list of recommendations including the justification for each, you’re able to scope subsequent projects for building out automation campaigns. There will be areas within the recommendations that your in-house team can implement. Equally, it’s likely that you’ll have to seek external support for more advanced areas. Our Pardot audit checklist is a helpful guide for performing your audit, and it includes a recommended timeframe guideline outlining how long you should spend on each area. It’s best to refer back once every quarter so that you know you’re on the right track. If you’d like an external view, we would love to run a Pardot Quick Audit for you. We typically manage the project remotely using project applications including GoToMeeting, Asana and Slack to expedite the process and minimise disruption to you. Upon completion, we’ll provide you with a Pardot compendium which presents the findings of your audit including a comprehensive set of recommendations to help you get your Pardot projects on track quickly. We would love to help you get Pardot campaigns working hard and delivering results.